EU negotiator Michel Barnier said on Thursday that British lawmakers will have their country’s future in their hands when they vote next week on the Brexit deal struck with Brussels. 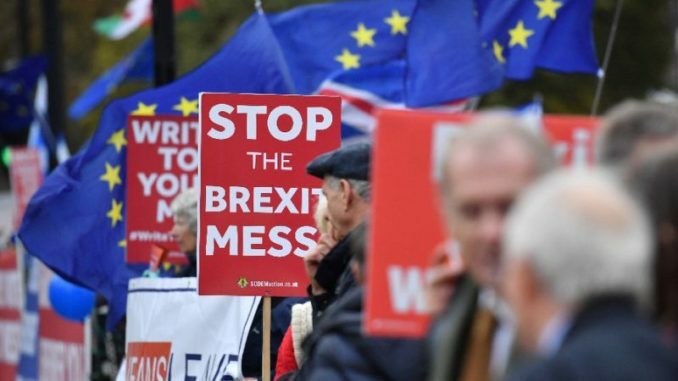 British MPs look set in the December 11 vote to reject the accord struck by Prime Minister Theresa May, but Barnier issued a blunt rebuff to Brexit supporters pressing to renegotiate, saying the deal on the table was “the only and best agreement possible”. 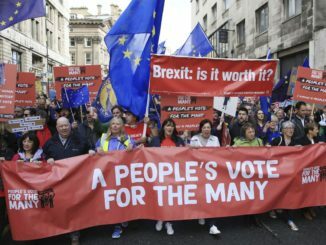 May faces a daunting task to get parliament to approve her deal, which has been roundly rejected by scores of her own MPs and it is far from clear how she will chart a path ahead, with her own job under threat. 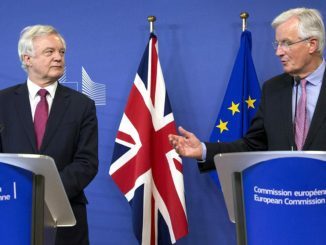 Barnier, who led two years of talks on the divorce for the EU side, told a committee of regional representatives in Brussels that approval of the withdrawal agreement by the British and European parliaments was “the basis for everything”. “If there is no treaty, there is no transition period, nor is there the basis of trust with the British that we need to build the future relationship,” Barnier said. May came under fresh attack on Wednesday after the government was forced to publish legal advice on the arrangements for quitting the bloc in March, but Barnier restated the EU’s position that reopening talks on the withdrawal agreement was out of the question. “We have reached a balanced agreement which, taking into account the difficult circumstances and the complexity of Brexit, is the only and best agreement possible,” Barnier said. A key sticking point for British MPs is the so-called “backstop” plan to avoid post-Brexit border checks with Ireland, with official legal advice suggesting Britain could get indefinitely stuck in a customs arrangement with the EU, having no power to unilaterally withdraw. This is poison to pro-Brexit lawmakers in May’s Conservative party who say it would leave Britain forced to follow EU rules forever while having no say in how they were drawn up. 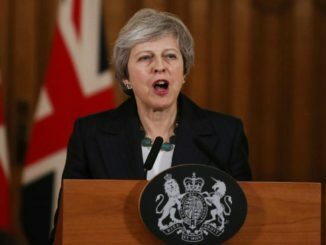 A defeat for the prime minister next week could trigger a no-confidence vote leading to an early general election, leaving the Brexit process in chaos.